Health & Beauty Care - Naturally ! Pramod Vora is a Holistic Educator and a Natural Helalth Couselor / Advisor to the medical profession. He is a personal coach to Doctors in Modern Medicine. Pramod Vora is an internationally renowned health counselor from California, USA who has successfully counseled thousands of patients, including celebrities and hundreds of Medical Doctors guiding them towards Perfect Health. He has assisted BBC in the making of the Documentary Film "Stick Thin In India" released in March 2006 on Anorexia, Bulimia and Other Eating Disorders which also explains the numerous medical causes of Obesity and how to correct them naturally. 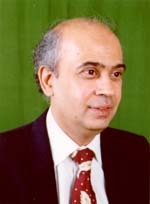 He was invited to present the following papers at the International Conference on Alternative Medicine held by the Ministry of Health at the TNAU, Coimbatore in March 2006. 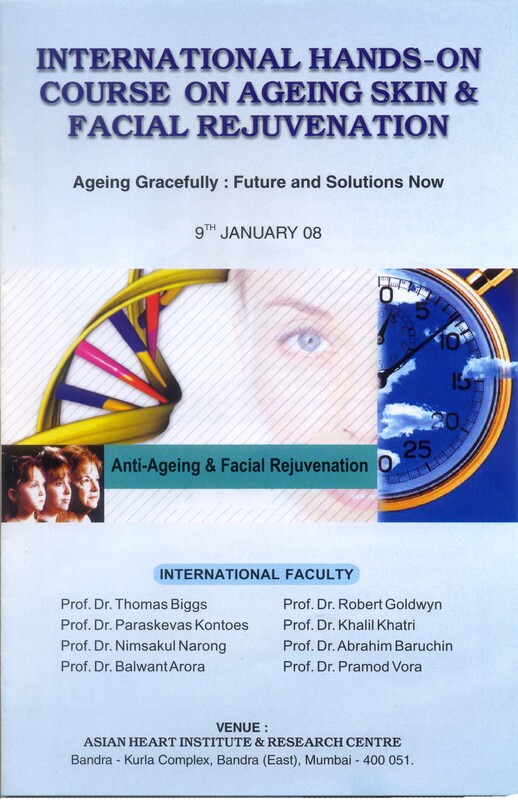 He was invited to be on the International Faculty for the "International Course of Anti-Aging Medicine" for Doctors held in Mumbai in January 2008, and presented a landmark study on "Detoxification and Intracellular Nutrition in Aesthetics and Anti-Aging" as a foundation to Holistic Medicine. This course was attended by over 70 internationals Doctors for CME credits. He has developed a comprehensive program for Detoxification, Rejuvenation of the Body using Herbs. 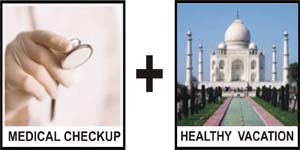 In addition, he has formulated Herbal Supplements for correction of Hormonal Imbalance for Males / Females and Anti-Aging. Please use this Questionnaire to give us your Case history and will be happy to give you Consultation on what is the best Natural Health Care Solution for your Health Challenge. ©1995-2009 SpaceAge Concepts (India) Ltd. All Rights Reserved. .